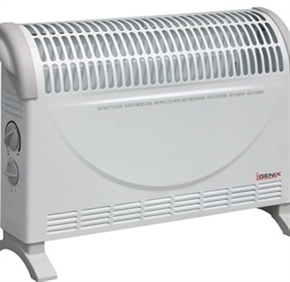 2kw heater with an adjustable thermostat for economy and comfort. Supplied complete with feet and wall brackets for choice of fixing. 240V AC only. 2kw.